Now that the start of the school year is in full swing, homework has begun. 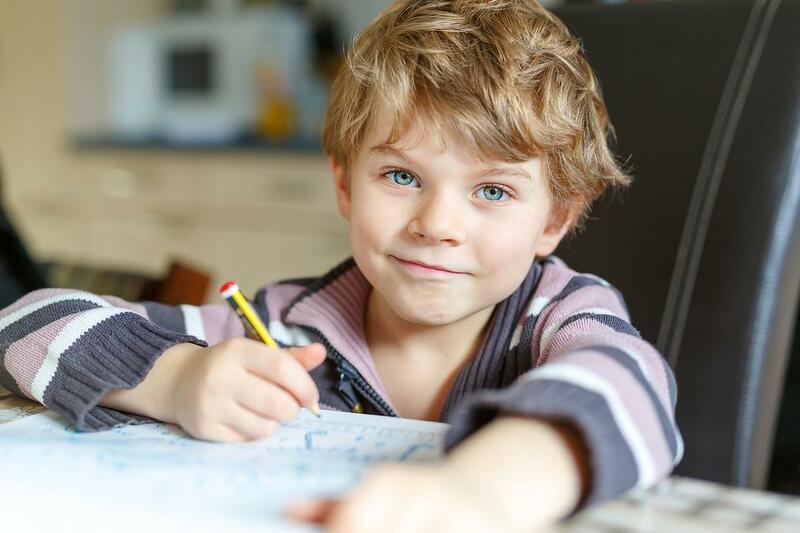 Understanding the intention of homework and creating lines of communication with teachers provides invaluable support to ensure that homework meets its intention of review, reinforcement and independent mastery. What is the intended time for work completion? Are there online review lessons that can be referenced? 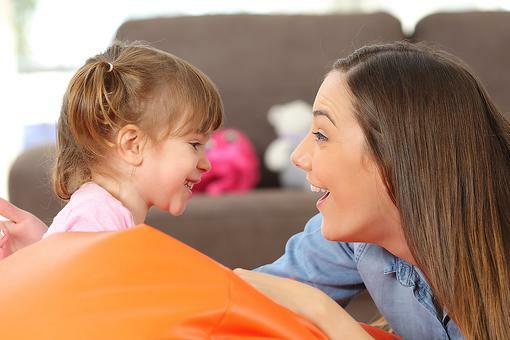 Can you child be provided with completed work to reference? Can the student e-mail the teacher for assistance? 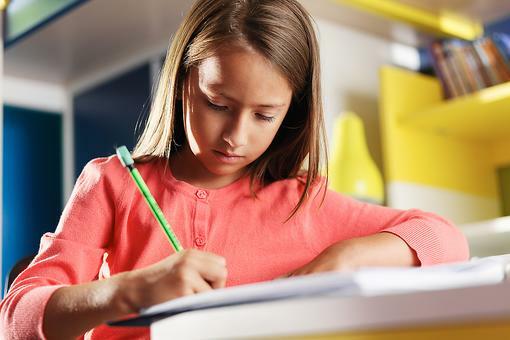 By communicating when homework struggles occur, plans can be put in to support student abilities for independent completion. Great tips, Pepi Silverman ! Help Your Child Keep Track of Homework With This Easy Trick! 3 Ways to Enhance Communication Without Saying a Word!